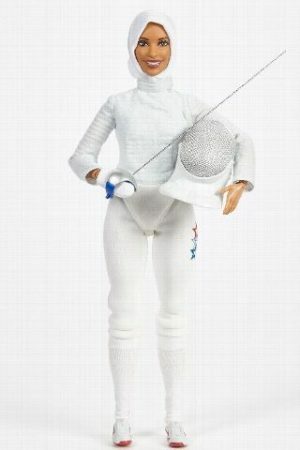 Mattel Announces New Hijab Wearing Barbie Modeled On Olympic Medalist Ibtihaj Muhammad! Mattel’s Barbie made the announcement. 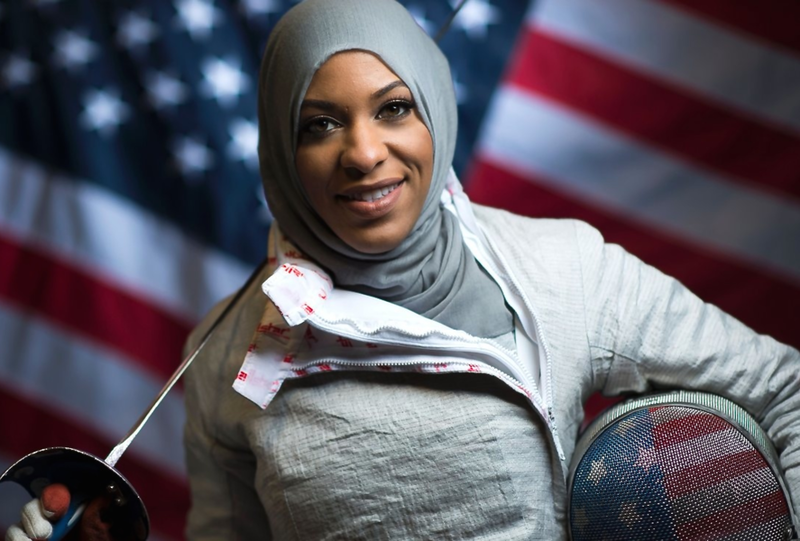 Fencer Ibtihaj Muhammad, 31, became the first Muslim-American woman to wear a hijab while competing for the U.S. at the 2016 Rio Olympics. She won a bronze medal and decided to champion a new sport — combating xenophobia and Islamophobic injustices. She now stands as one of the most influential voices in sports. Muhammad, a New Jersey native, embraces her uniqueness and has become a symbol of inspiration and hope. And now, thanks to toymaker Mattel, her messages of self-love, inclusion and equality will be represented by the 2018 Barbie Shero doll. Succeeding Olympic gymnast Gabby Douglas, the doll was created in Muhammad’s likeness and is the first-ever Barbie to wear a hijab. Interview with Ms. Muhammad is here. Ibtihaj Muhammad responded to Mattel Barbie’s announcement.